→Is ViSalus A Pyramid Scheme? Read This Latest Review! ViSalus Sciences or Vi is a multi-level marketing company that sells health related products like supplements and energy drinks. The products revolve around making you fit and increasing your overall health. You can find products in the categories of challenge kits, meals, drinks, snacks and supplements. 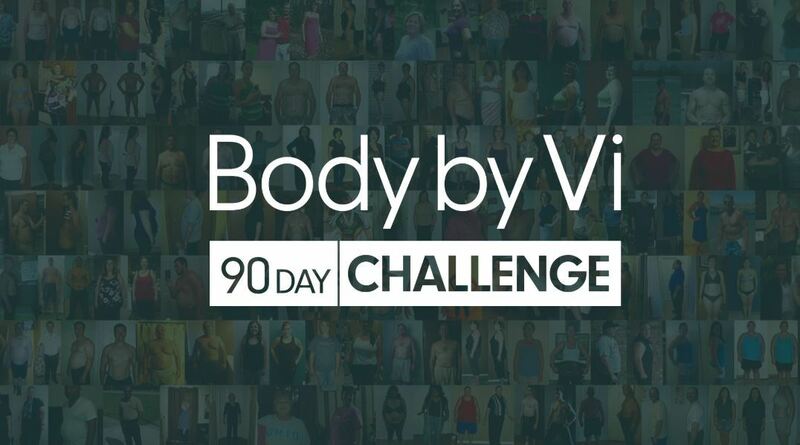 The company offers challenge kits for people who are interested in achieving a specific weight loss goal in 90 days. You can also win cash and a variety of prizes if you take part in the challenge. The company is called ViSalus, but their website calls it Vi. Maybe, they have changed the name, but there is no news about it on the internet. The company had several ups and downs with the company going nearly bankrupt in the year 2008. 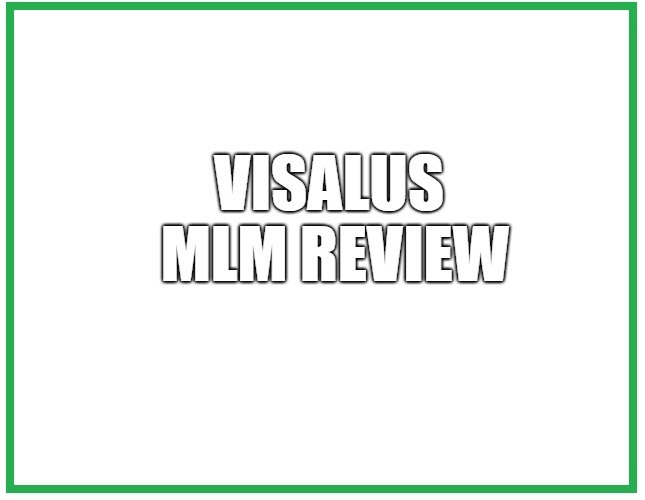 In this ViSalus review, I will take a closer look at this company and help you in deciding if this is a scam or not. 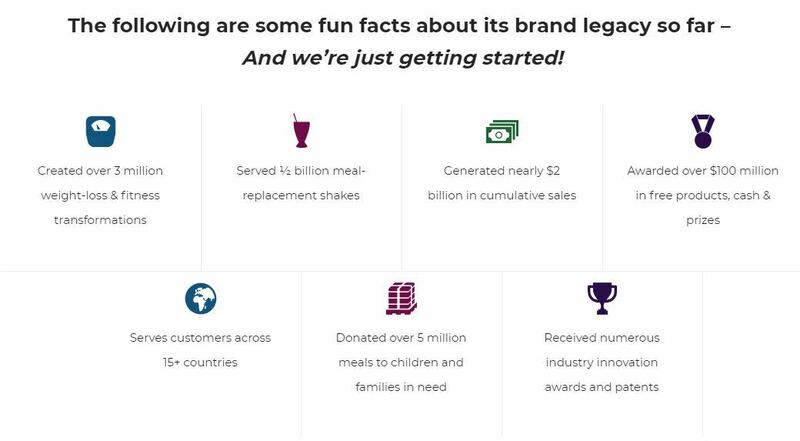 Without wasting any time, let us take a look at the ways of earning money from the compensation plan of Visalus. You will earn commissions on the sales that you make to the customers. The percentage of commission paid on the sales to the customers depends on your monthly sales volume. If your sales volume is high, then you can earn a high percentage of commission from your customers. The maximum percentage of commission that you can earn is 30%, but it will require you to sell the products really well. You can earn a percentage of the bonus volume that is generated by the sales of your team. Your team means your downline, which starts by the people that you recruit. ​ Your downline slowly grows as more people are recruited by you and the people in your downline. This bonus is paid on several levels depending on your rank. This bonus pays 5% of the bonus volume generated by your team on each level. A level is formed by active Promoters or above in your downline. You can earn up to 8 levels deep. 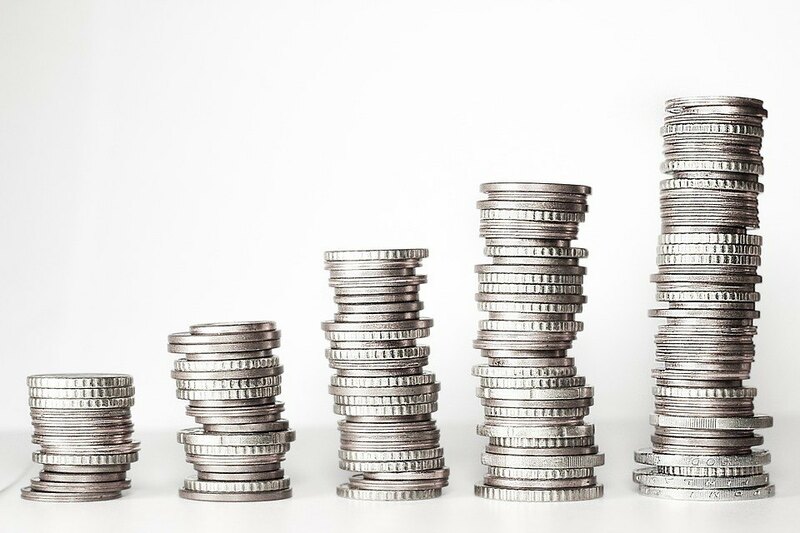 Compression is applied on the calculation of this bonus, which means that non-active Promoters are bypassed and the next active Promoters or above are paid. This bonus can be earned when you enroll new Promoters or distributors like yourself that buy an Executive or Star Promoter System. ​Your earning potential depends on the rank that you achieve. You are paid the 1st Generation Override when people on your team that are not at your rank earn a Fast Start Bonus. You can earn a 2nd Generation Override when people on your team that are on the same rank as you earn a Fast Start Bonus. Before you can understand how this bonus is paid, you need to understand the meaning of Personal Bonus Volume or PBV. Personal Bonus Volume is the bonus volume that is generated by your personal purchases and the purchases of your customers. ​This bonus will pay you $50 every month you have more than a 1000 PBV. You can earn on the bonus volume generated by your team beyond the 8 levels that are paid by the Team Commissions. All you need to do is qualify for the rank of Ambassador, which is a high rank in the compensation plan. Once you qualify for this rank, then you can earn an additional 2%-4% beyond the 8 levels to infinite levels. There are some other ways of earning money from the compensation plan, but you should have understood the basics by now. The compensation plan requires you to have at least 200 Personal Bonus Volume to earn commissions on the products. 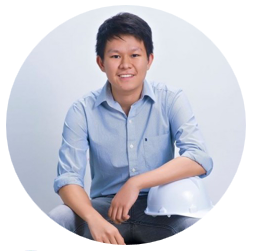 The qualifications are quite high, and most companies don’t require you to meet any qualifications to earn on product sales. The percentage of commission paid on product sales is also low unless you sell a lot of products. Even the highest percentage is lower than what some MLM companies offer right from the start. In short, the compensation plan has been designed to encourage people to focus on recruiting. Following are the different Promoter Systems and their prices. As you can see, only the Basic Promoter System is reasonably priced. The rest of the Promoter Systems are expensive. I would not recommend buying them unless you want to buy the products that come with them. You can buy the Basic Promoter System if you decide to join this opportunity. ViSalus is a company that has been surrounded by controversies. Cases have been filed against this company, and it has changed ownership over the course of the years. The distributors of this company were reduced as years went by. All of these are signs that this company is not doing really well. The truth is that all MLM companies have a high failure rate. When you take a company like this one, which is not doing well, then you will have an even higher failure rate. If I had to pick a percentage, then I would say that more than 97% people that join this company will fail in the long run. The remaining 3% will most likely survive because they were great at recruiting people and encouraging them to do the same. The compensation plan is clearly very profitable for those that keep on recruiting for as long as possible. ​ If you have a large social circle and you are good at convincing people, then this can work for you. Your work doesn’t stop with recruiting, but you also have to make sure that your recruit sticks around and does well. Your success is dependent on your team, so you need to work hard to maintain it. 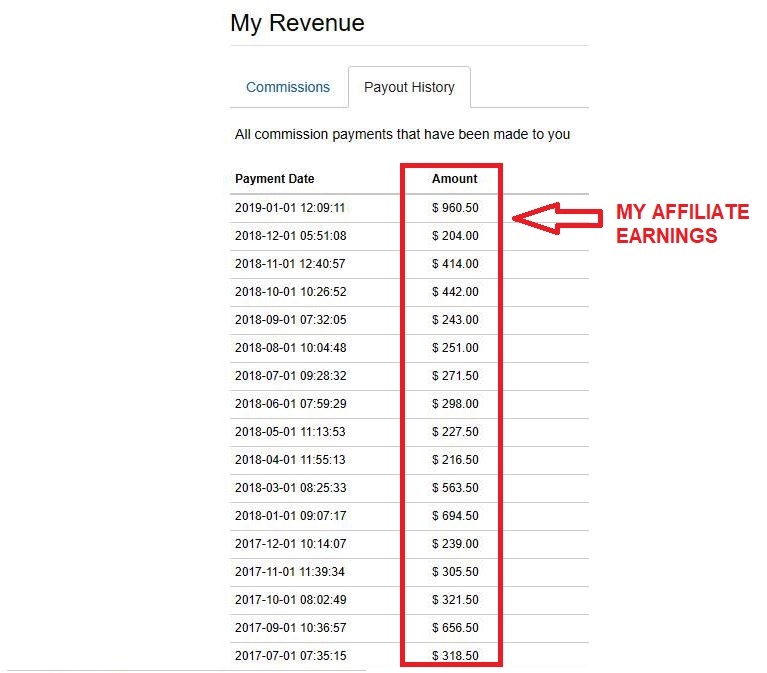 In short, you will most likely fail to earn a full-time income from this company unless you sell a lot of products or recruit a lot of people. It is hard to sell the products because they are so expensive. I would love to promote them but found it very difficult to become successful as a distributor. ViSalus or Vi is not a scam in my opinion. Some people think that this is a pyramid scheme, but there is no strong evidence to prove this claim. I would advise you to stay away from this company as there are much better options out there. I still leave the final decision in your hands. Good luck and choose wisely. It seems that you want to join in ViSalus because you discovered the earning potential of having your own business. 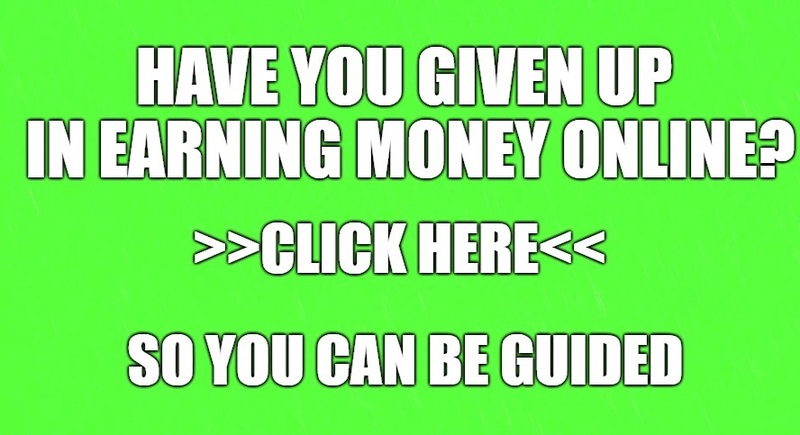 It also feels like you are eager to have a new source of income that can help you achieve financial freedom. But I must say that MLM or network marketing type of business is not for everyone. It requires above average selling and recruiting skills in order to attain your maximum earning potential. So if you don't have these skills, then you might face some problems throughout your journey. 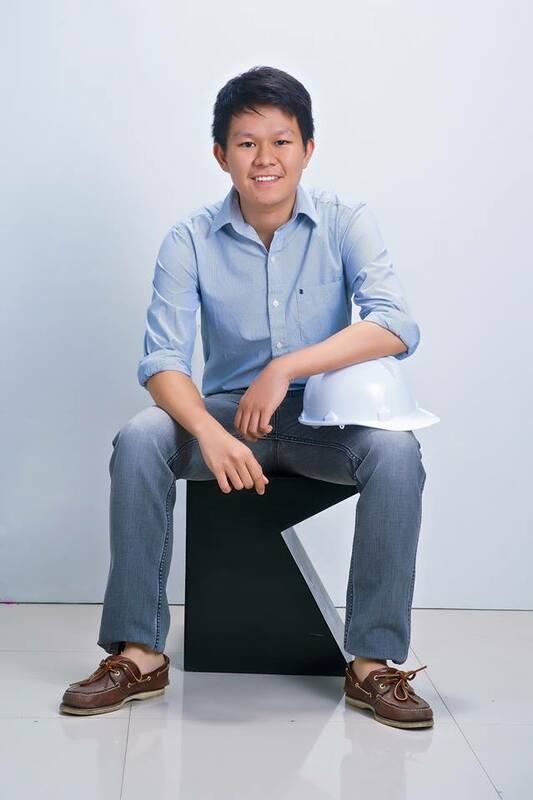 Right now, I am on my third year in this community and want to share my success with you. If you have more questions and concerns about Jumpcut Viral Academy, feel free to comment it below and I would be glad to interact with you.